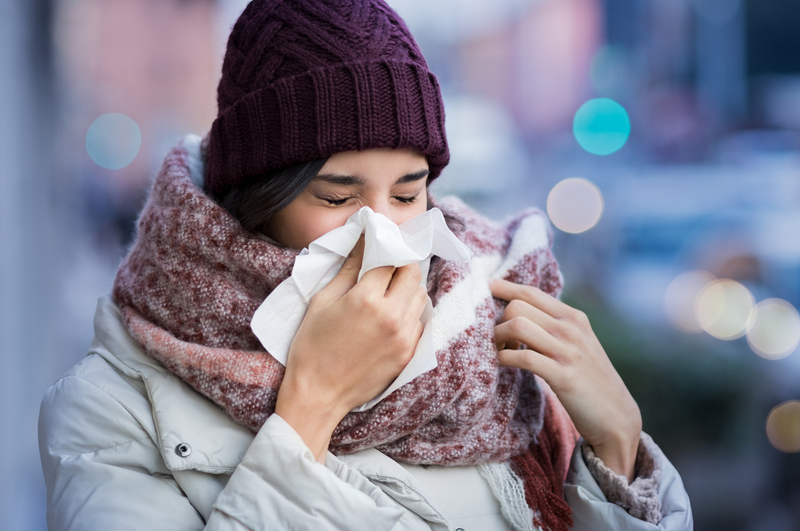 As the nights draw in and the days get colder, it’s inevitable that those nasty cold and flu bugs will follow close behind. We are often encouraged by medical professionals to participate in regular exercise to help boost our immune systems, but did you know Pilates and our Cardio Core classes are particularly effective at helping the body cope with stress and the lymphatic and respiratory systems work more efficiently. Although it has millions of vessels just like the blood system, the lymphatic system has no strong pump to keep lymph moving. Instead, lymph is moved by breathing, walking, intestinal activity, and muscle action. The rhythmic movements of Pilates and the push of Cardio Core stimulates blood flow and lymph flow. Throughout your class, as your muscles contract and release, lymph vessels are squeezed and lymph is pushed along and filtered through lymph nodes on its way back to the veins and the heart. So if the thought of leaving your cosy home to attend a fitness class on gloomy winter evening is less than appealing, just bear in mind spending an hour stimulating your lympatic system once or twice a week, could be enough to prevent you being struck down for several days with one of those nasty winter bugs! Check our time table for class times or call reception on 01295 710804 to find out more about the classes we have available.